Tbh i really like this scales. Everyone is like: buhu no skting outfit. BUT! I think its cute to show their private side. 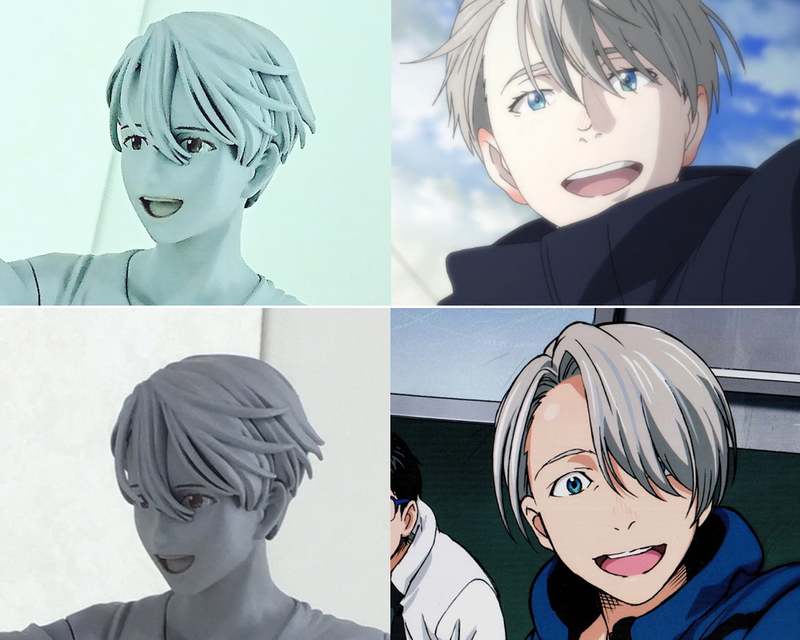 Everyone looks at them like best iceskater this and best iceskater that, but this shows a side which also was on Yuri on Ice (besides the iceskating): the love of them both for each other and the happiness they share, when they are Victor and Yuri as private persons and not the iceskaters. Edit: don't get me wrong: i still hoping for a matching stammi vicino outfit ._. 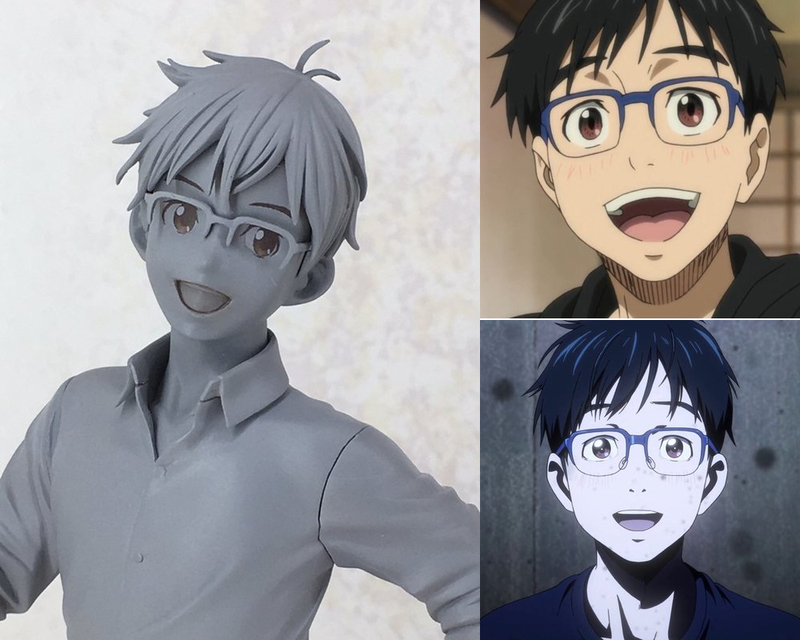 I'm surprised with people saying he or Yuri are looking odd. My only complain so far is that he could have the heart-mouth we are used to see (bonus maybe?). So far so good in my opinion! Victor and Makkachin look fantastic~! :D So cute!